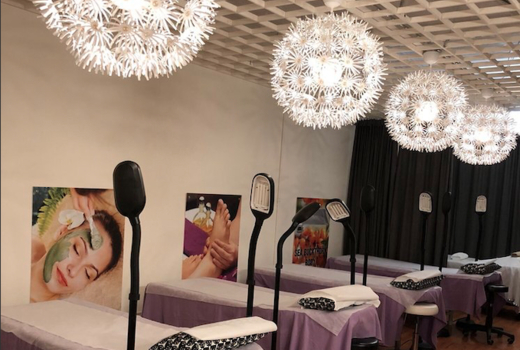 In the heart of Tribeca, Candy Spa is a perfectly situated oasis offering an escape from the hustle and bustle for your spirit and your visage thanks to their energizing and rejuvenating facial treatments. 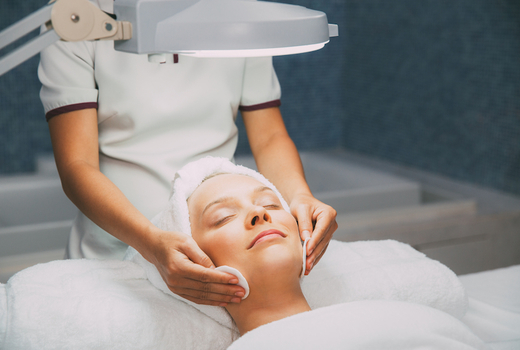 Grab your $29 pulse (a $60 value) for a 60 Minute Facial that will turn back the clock on your skin and revitalize your complexion. 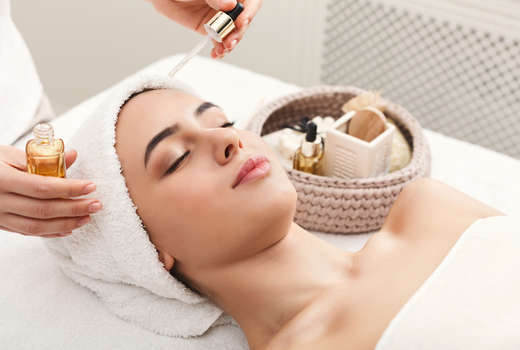 Sit back and relax as a highly-skilled aesthetician performs the magic that is their Signature Facial, a treatment packed with a variety of products used to address all of your skincare concerns. 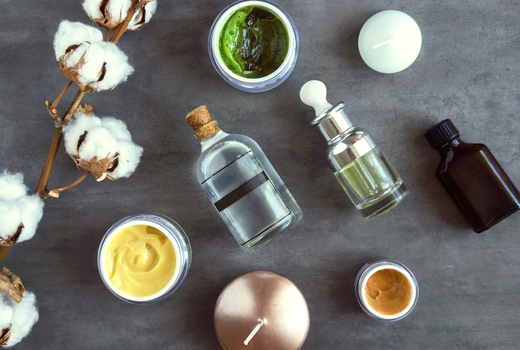 Oxygen-enriched compounds will clear up congested skin while antioxidant algae reduces fine lines and restores firmness, along with other beneficial components that will give you an enviable glow. 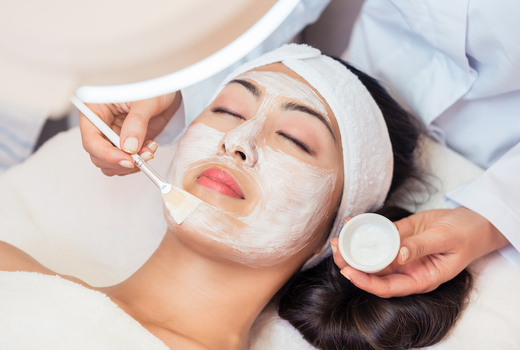 Candy Spa's take on the classic facial is the accessible option you've been trying to hunt down for so long. Not compromising on quality, the spot's version will give you the clear, flawless skin that has been hiding under clogged pores and dryness all winter. Spring and summer have arrived, and you'll want to put your best face forward for the countless selfies and group photos you'll be sharing with your Instagram followers all season. 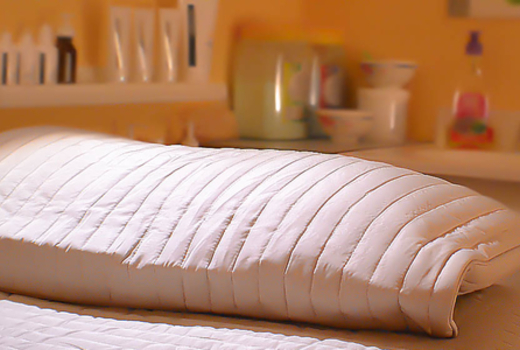 From the moment you arrive, expect kind and immediate care in a colorful, trendy environment as you lay on a comfy table, draped in a soft blanket and attended to using products that target the signs of aging, acne, redness, and whatever ails your soon-to-be-radiant appearance. Gentle cleansers will remove dead skin cells, followed by vigorous exfoliation aimed at decongesting pores and promoting new cell growth. 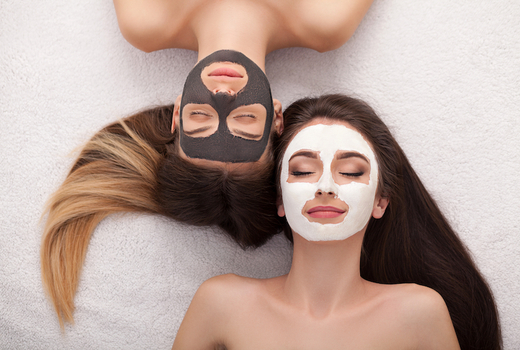 Serums and masks are applied with a gentle hand, massaged into the skin whilst lowering stress levels and increasing circulation. 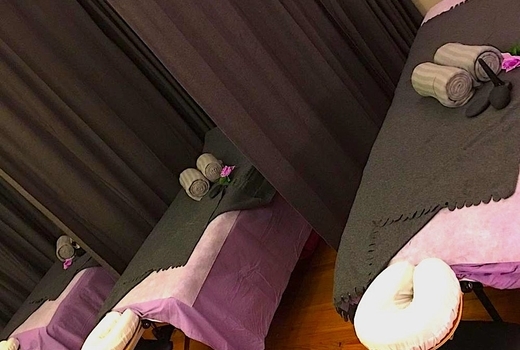 Exceptional service, expert aestheticians, and a soothing ambiance have garnered Candy Spa an impressive following of longstanding clientele who are in search of affordable, personalized attention and customized treatments tailored to their specific skin types. "While I was there I got a facial. It was very relaxing and the tech was very nice. I actually fell asleep which I never am able to do!" "This place is an absolute gem. So glad I found them. Highly recommend!" May purchase 1 for personal use and unlimited for gifting.